We are back and so is Fear The Walking Dead! Tameche and I sat down to dissect Fear The Walking Dead season 3 episodes 1 – 3. But first, tune in for our chat about Walker Stalker Con Nashville. Get some tips and information on the popular convention. For more in depth coverage of our visit, check out our posts on UndeadWalking.com. As usual I had plenty of questions and Tameche was quick to serve up answers and her theories. She always seems to come up with something I never even thought of! Hope you enjoy the show! 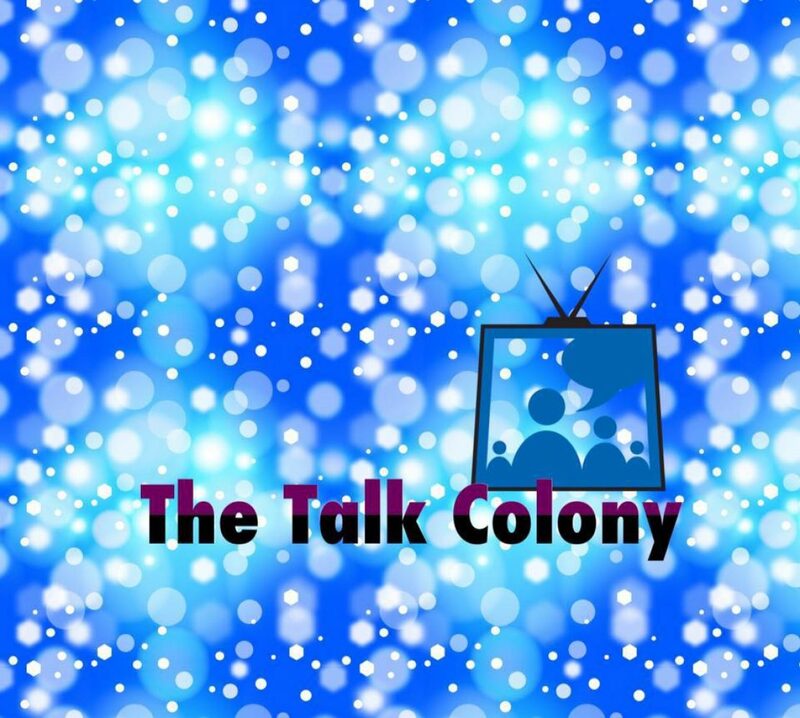 You can submit questions, thoughts, and suggestions to tracey@talkcolony.com. Thank you for listening!